No part of this section or any article can be republished without the consent of NJGolf.com. Learn how to writing/contributing articles, review guidelines. Atlantic City is fast becoming known as one of the East Coast's most sought-after destinations. 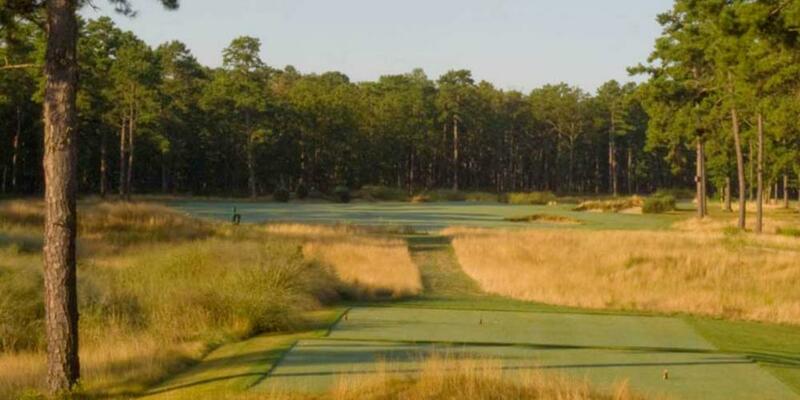 Interview With Rees Jones President Rees Jones, Inc.
Atlantic City offers a taste of the British Isles at many of its own famed golfing venues. Atlantic City, N.J., is known for nightlife and gaming.